The Heart Chakra, when awakened and balanced, governs our feelings of compassion, forgiveness, caring and love. This is the centre of human intimacy; it activates affection, warmth, friendship and nurturing. The Heart Sacral Chakra is associated with the element of Water, governs the hips, inner thighs, pelvis, sexual organs, womb and fluid systems of the body such as the Urinary system. The fourth of the seven main Chakras is the Heart Chakra. 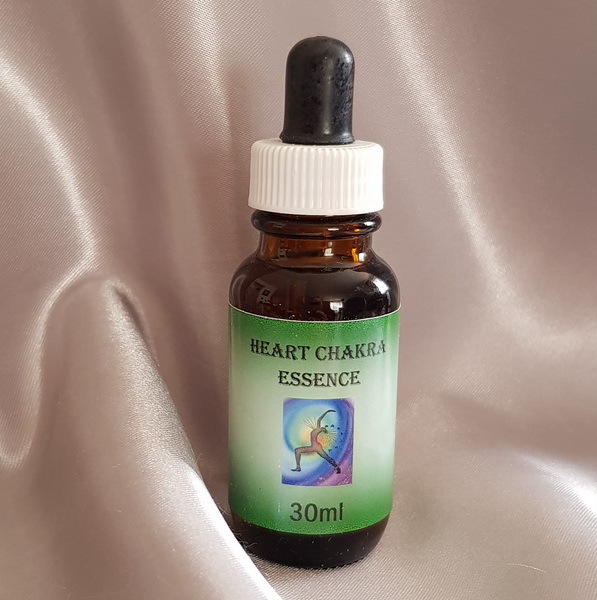 Located in the region of the physical heart, the issues of this Chakra relate to the need to integrate opposite polarities within the structure of our personality so that we can re-establish the consciousness of unity and unconditional love. Balancing this Chakra brings the ability to love without conditions, to feel compassion, peace and brotherhood. The health of this Chakra improves if we release past traumas and emotional pain and do not try to judge others. Relates to – Green, Air, Unity and the Higher Mental Body.